We like to think and talk about strange and excluded things: from ghosts and UFOs to forgotten history and strange beliefs. See below for more details. 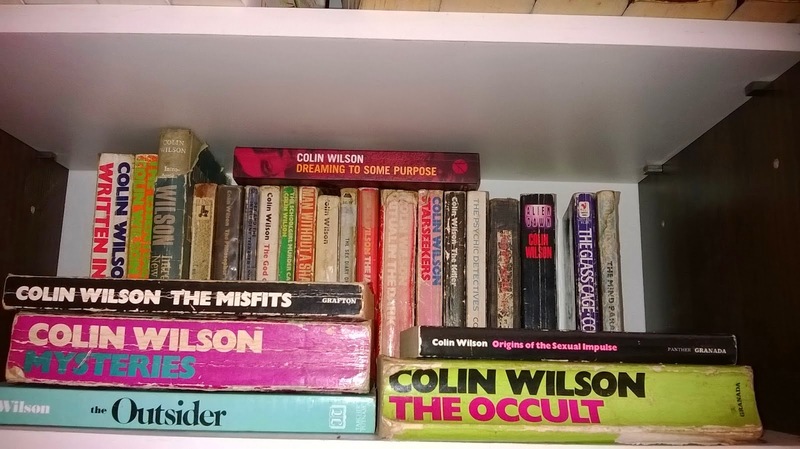 Colin Wilson bookshelf. With thanks to Schrodingers Bekku. From his first book The Outsider in 1956 Colin Wilson was one of the most controversial and enduring philosophers of consciousness of modern times. On what would have been Wilson’s 83rd birthday Gary Lachman traces his career, exploring his "new existentialism," his insights into occult phenomena and his outlook for our future evolution; he will also touch on his personal encounters with Wilson and how Wilson’s ideas have informed his own work. 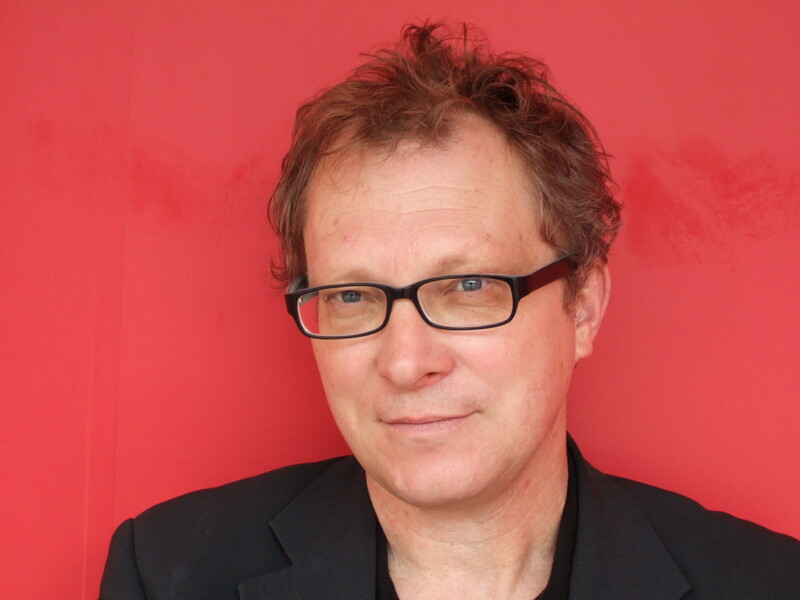 A founding member of the rock group Blondie, Gary Lachman is the author of books on Madame Blavatsky, Hermes Trismegistus and most recently Aleister Crowley: Magick, Rock and Roll, and The Wickedest Man in the World. We begin each evening with our monthly round-up of fortean news stories from the month. Nearest station is Liverpool Street. King's Speech: Genius 2.0 At Soho Theatre - Subjunctives and everything. Masterly. The Bodies Beneath - £15.99, 148mm x 210mm PB, 400pp More → The post The Bodies Beneath appeared first on Strange Attractor. Blog break - I'm not currently updating this site. However, I'm still collecting dull news on our Facebook page. Dudley - Quite a nice chicken pie in Dudley.